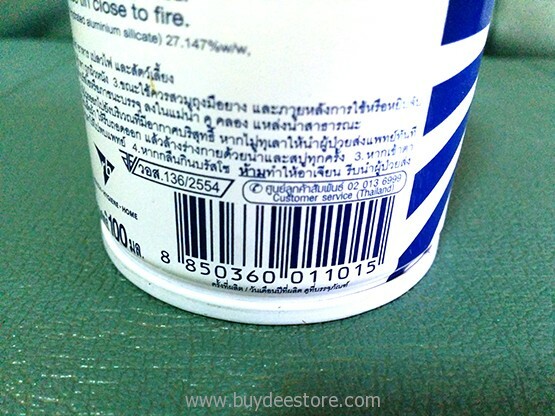 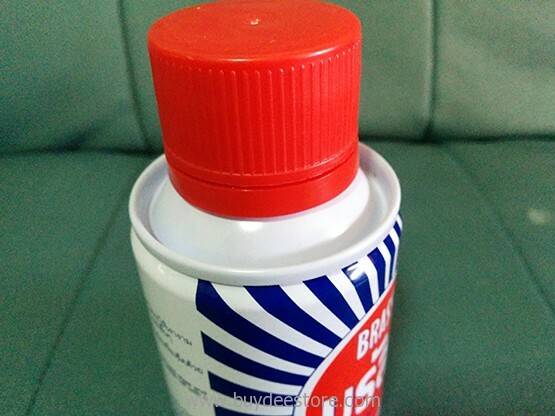 Category: Household Supplies. 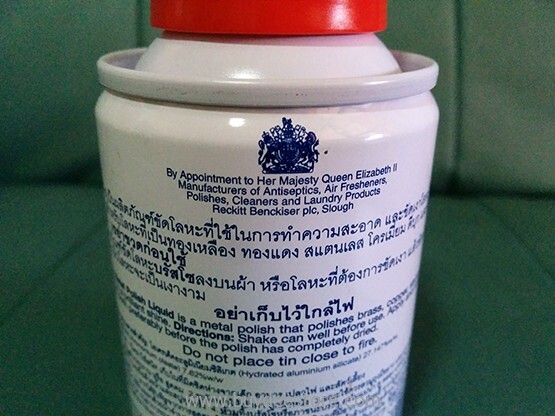 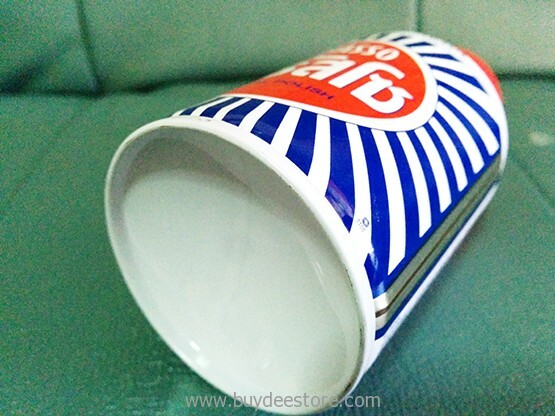 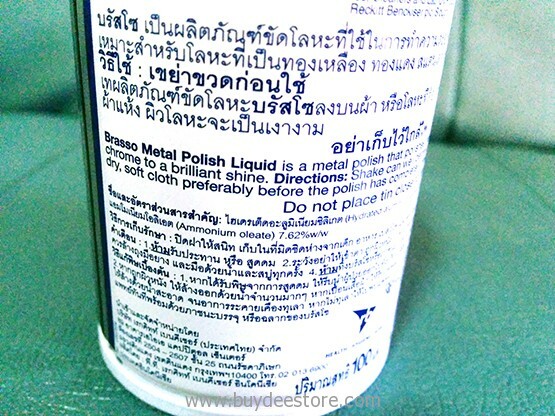 Tags: Brasso, Copper Clean, Metal Polish, Stainless Steel Clean. 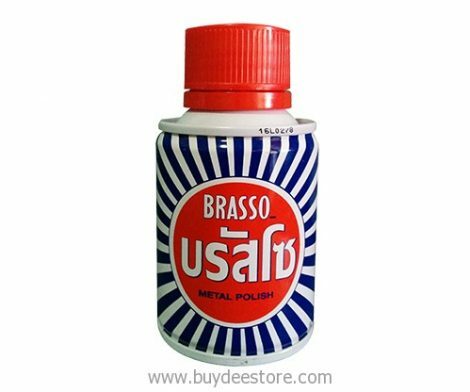 Brasso metal polish can be used on a variety of metals including brass, copper, stainless steel, chrome, aluminum, pewter, and bronze. 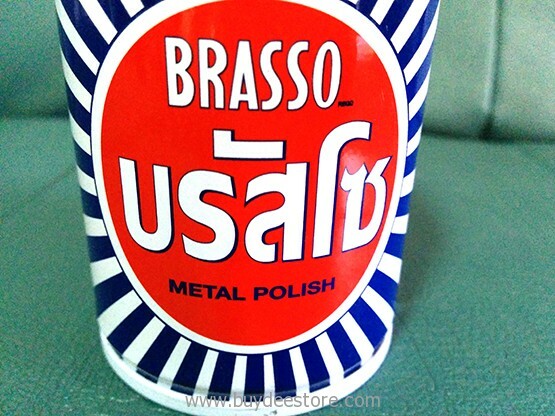 Since 1905, Brasso has been used in households in Europe and the United States to polish and clean every day and special occasion items for a long-lasting, brilliant shine. 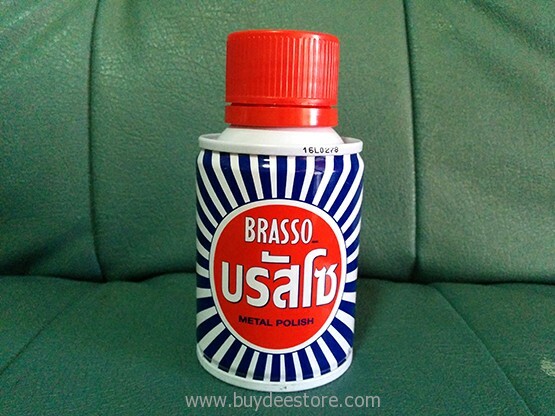 Spruce up your home by applying Brasso polish to your door knobs, locks, name plates, copper pots and pans, light fixtures and much more. 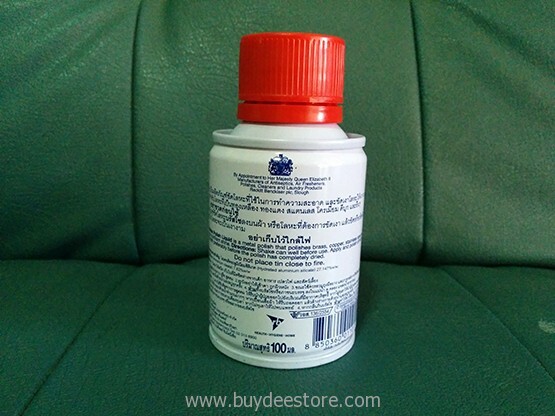 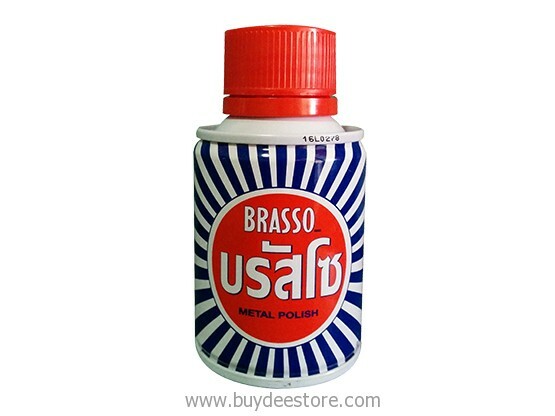 Brasso Multi-Purpose Brass Polish is a handy liquid that will keep your metals shining.